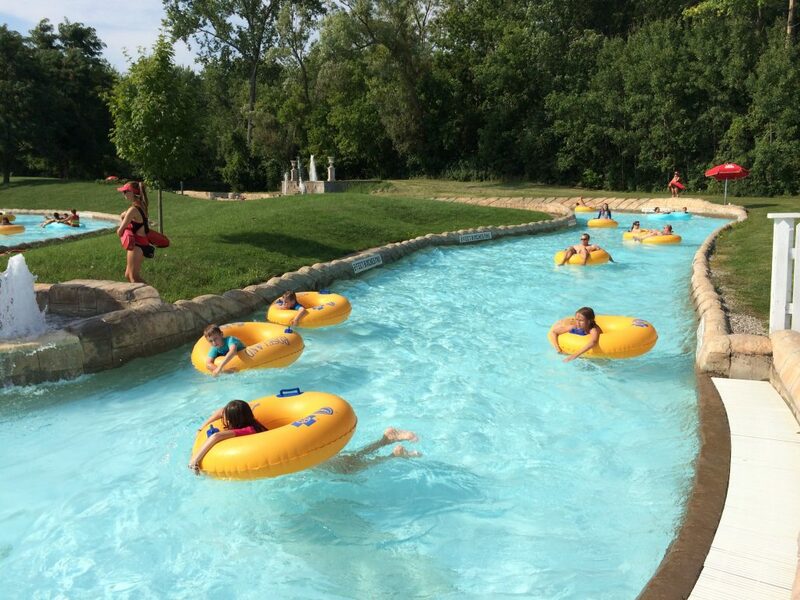 Looking for a place to cool off this summer? 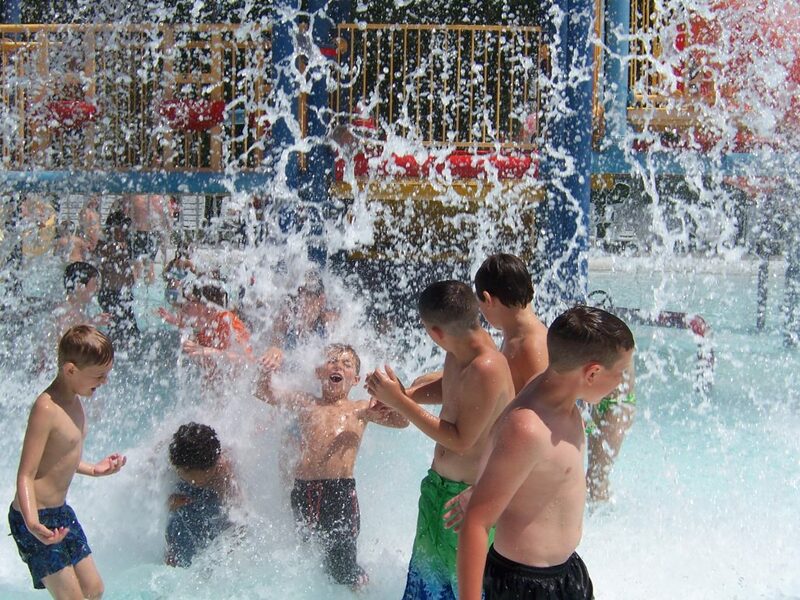 Roseland Waterpark offers 56 acres of family fun right in the city of Canandaigua, NY. 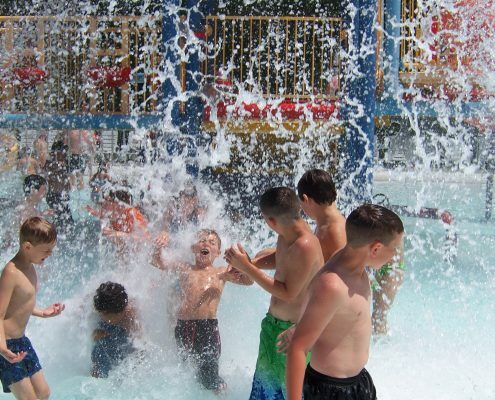 The Splash Factory is perfect for the littlest ones (under 48″ tall) with 6 small waterslides, a dozen water cannons and a 1,000 gallon bucket of water that dumps every minute. 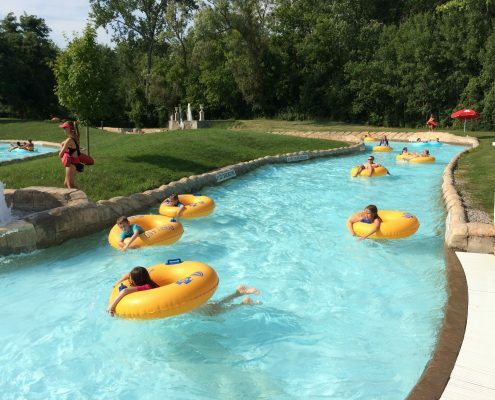 Thrill seekers will enjoy The Cliff, which sends you sliding 65 feet almost straight down with speeds approaching 30 miles per hour! The parking here is always free, which is an added plus!